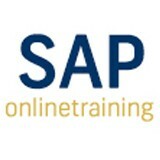 Magnific Online Training offers the SAP CRM TPM Online Course in a True global setting. Course participants will learn about the business processes in the SAP Trade Promotion Management solution. 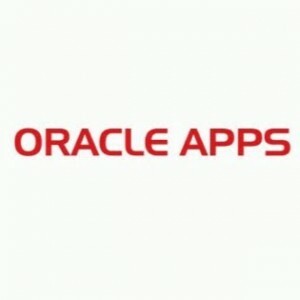 They also gain knowledge of how to set up the basic configuration for an integrated TPM scenario using SAP CRM, SAP ERP, and SAP BW. �	It is a 4 days program and extends up to 8hrs each. �	The format is 40% theory, 60% Hands-on.